Are you an investor or a trader? Investors think long-term, while traders focus on short-term price movements. Most people still working simply sign up for the company retirement plan and pick a handful of index funds and let it ride until they approach retirement. Our firm helps people who want to invest in value rather than make a quick buck trying to pick the next Google. For every Google stock, there are a thousand losers in my experience. Trading furs, cloth, commodities, or tulips, has gone back centuries, if not millennia, but was about adding value and moving goods to markets. In other words, through trading many ran businesses that looked a great deal like investing. The “ticker tape” allowed the trading of financial products, but after the Great Depression many wouldn’t touch stocks for decades. I grew up watching my dad trade pork bellies, orange juice, and other futures on a 15 minute delay. Good times were great but bad times definitely hurt. Now, financial market news and quotes are on TV all-day and pushed out over smartphones. This can encourage “trading” over “investing.” Or, another way of saying the same thing, the short-term over the long-term. In the meantime, there are monumental events taking place that get missed if one focuses on the trees and not the forest. Horizontal drilling and fracking are one of those. Remember when the world was about to run out of natural gas and oil? Remember when the Middle East and Russia, because of their energy reserves, could dominate geopolitics? Remember the race to build the biggest and baddest offshore drilling platform? Well, all that has changed. 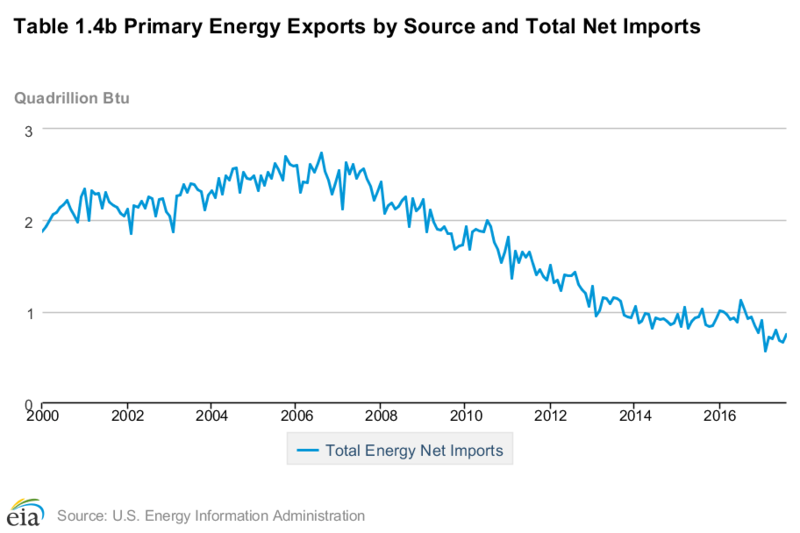 The US is now the world’s biggest energy producer and, by 2020, the US is likely to become a net energy exporter to the rest of the world. This explains the political upheaval in Saudi Arabia as the royal family moves slowly toward a more free-market friendly environment. Russia faces similar forces that, in the end, will create more global stability. Because of US supplies, Europe can become less dependent on Russian oil and natural gas. In addition, just like when Ronald Reagan was president of the US, as the pendulum swings toward less regulation, lower tax rates and smaller government, Europe must follow suit. The combination of these developments causes stronger global economic growth, which is great news for investors. However, the dominance of governments in recent decades, and the reporting of every utterance of Federal Reserve or foreign central bankers, creates anxiety among many investors. Some investors are worried about a flattening, or inversion, of the yield curve as the Fed tightens. Inflation is coming. The stock market is completely over valued and we cannot continue making new highs. But these concerns are overdone. It’s true that an inverted yield curve signals tight money, but inversions typically don’t happen until the Fed pulls enough reserves out of the system to push the federal funds rate above nominal GDP growth. Right now, that’s about 3.5%, which means the Fed is likely at least two years away. And, the banking system is still stuffed with over $2 trillion in excess bank reserves. Monetary policy, by definition, is not tight until those excess reserves are gone. Focusing on trading, and not investing, misses these longer-term developments and highlights short-term fears. Patience, persistence and optimism help avoid the pitfalls of short-term thinking. The current environment will continue to reward those who stay focused on investing. If you have an account that is outside of your employer plan and would like to learn more about your current plan and get an idea of the best direction to take moving forward from our professionals. We offer complimentary consultation to members of the Pacific NW Section PGA.